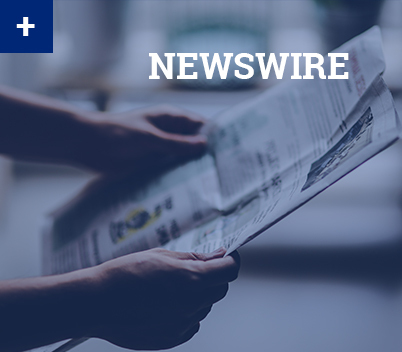 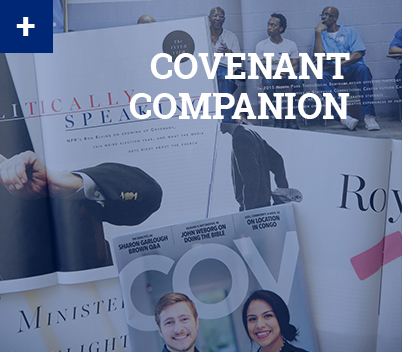 Here you’ll find publications and resources to keep you engaged with what’s happening in the lives of Covenant individuals, churches, ministries, and communities. 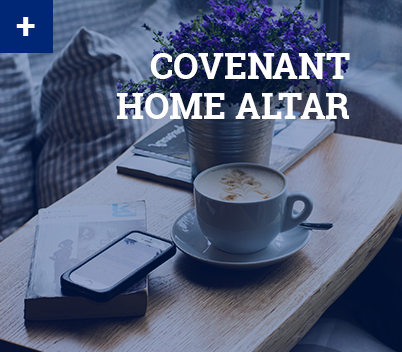 Want more resources from Covenant Communications? 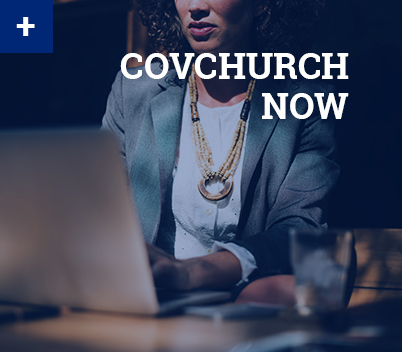 Click here to check out CovBooks.